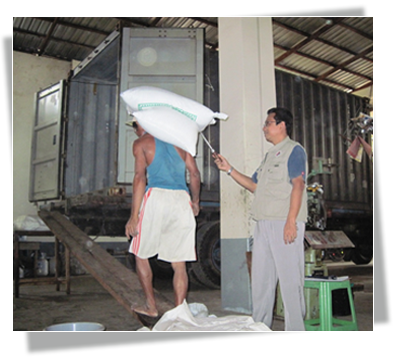 Agricultural Product testing and inspection for Agri-Commodities. 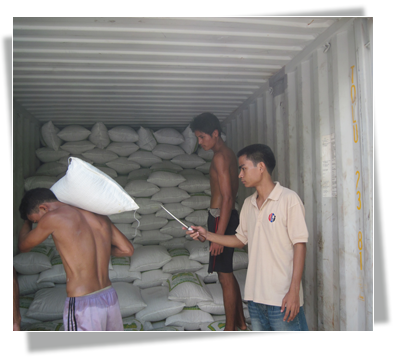 United General Inspection (UGI) provides for the inspection of agricultural products shipments, along with Weight and Quality Inspection, Tally inspection and many other related services. UGI helps to protect the value of agricultural commodities, dry bulk cargo and other shipments during custody cargo transfer and other commercial activities. 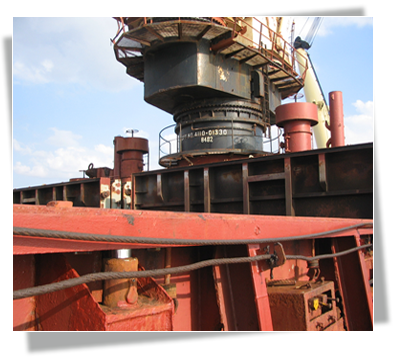 Independent inspection and testing services are provided by UGI for high value bulk commodity cargos, significantly reducing risk of loss exposure to the trading parties involved. 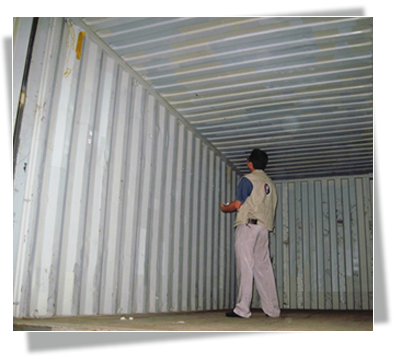 Inspection occurs during critical transportation, custody transfer and storage operations. UGI independent inspection, analysis and testing services help protect the quantity and quality of high value commodities for UGI clients. 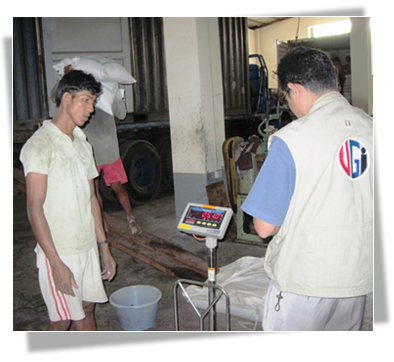 UGI agricultural commodity inspection services are provided worldwide and accordance with international standards and guidelines including ISO, FOSFA, GAFTA and AOCS. UGI personnel are experienced in cargo inspection, cargo sampling, testing and weight and quality certification of cargo shipments.